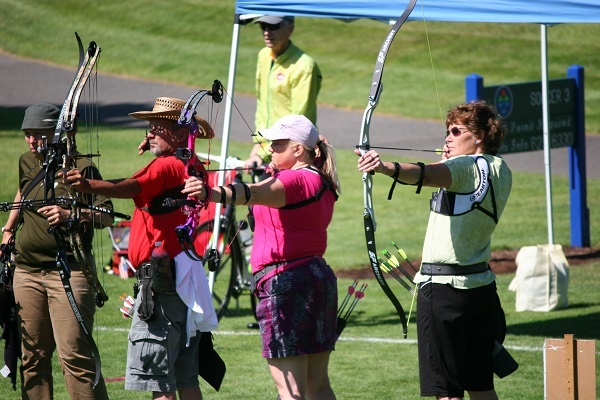 The State Games of Oregon | Any Body. Any Age. Any Sport. Be a Part of It! Any Body. Any Age. Any Sport. Welcome to the State Games of Oregon. When he was in office, Gov. 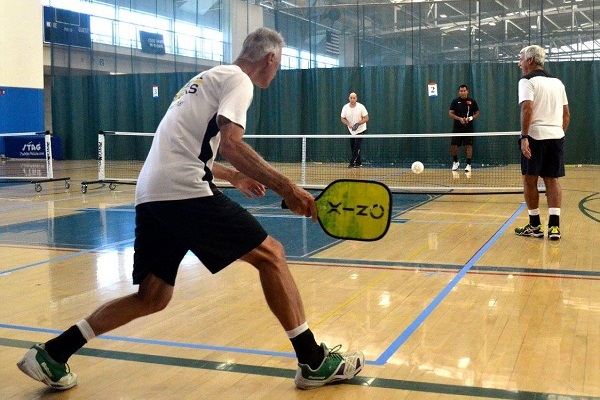 Vic Atiyeh understood the many benefits sports bring to society and created a group of dedicated volunteers to promote healthy lifestyles and get Oregonians to be more active – the Oregon Governor’s Council on Health, Fitness and Sports. When he left office, those volunteers formed the non-profit Oregon Amateur Sports Foundation (OASF) to carry on the great work of the Council. 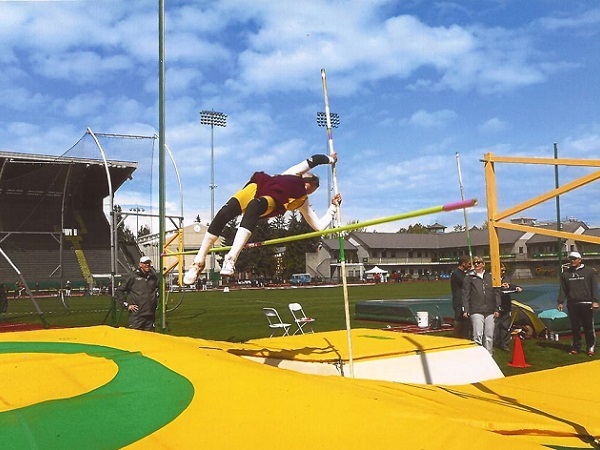 The State Games of Oregon was the culmination of work of the Council and the first major program of the OASF. Since 1986, the State Games have provided hundreds of thousands of athletes, of all ages and all abilities, the opportunity to get involved and get moving. 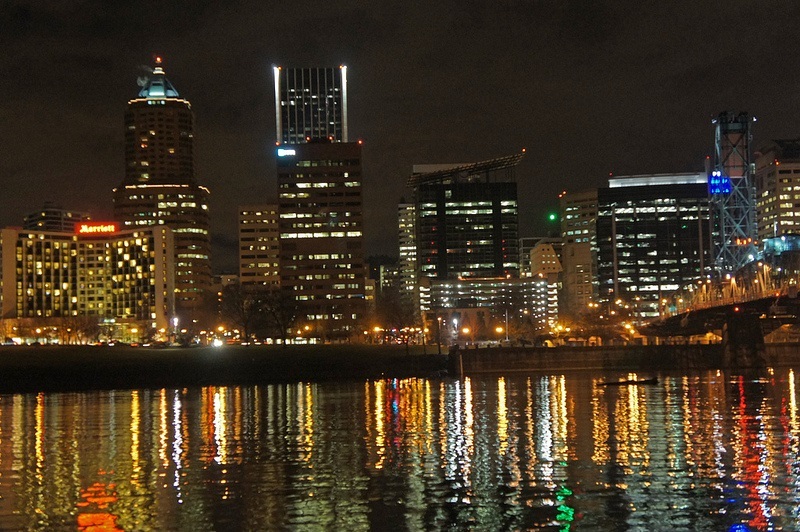 Our goal is to continue to offer quality Olympic-style sports events, at an affordable price, for all Oregonians. 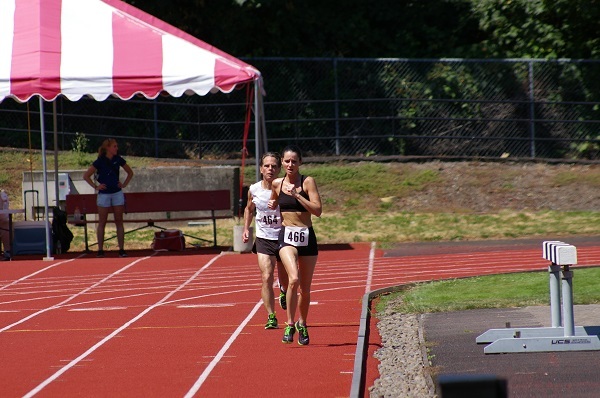 We are excited to be bringing on new sports to the 2019 State Games of Oregon and to welcome back other sports that haven’t been offered in the past few years. The past 32+ years of competition have produced incredible stories of competition, perserverance, success, and life-changing experiences. With 15+ sports available, you’ll find the sport for you! Register yourself or your team and start playing. Volunteers are in high demand during our Summer season. See historical and current results. There are a few sponsorship opportunities available for the 2018 games. The state’s largest consolidation of athletes. Support making our communities a better place. Sport-specific, event-specific, and title sponsorship available.